Buy Best Selling Automatic Garlic Root Caved Cutting Machine - Shandong Microwave Machinery Co.,Ltd. 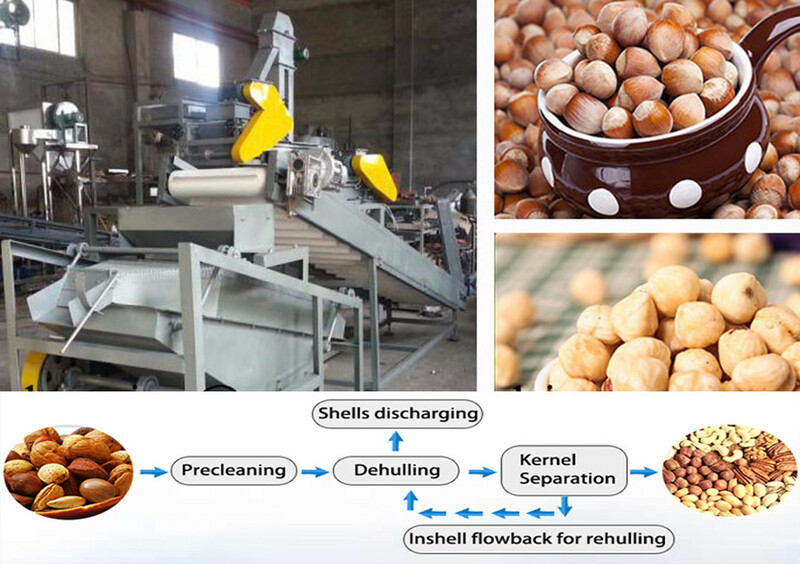 Brief introduction of Best Selling Automatic Garlic Root Caved Cutting Machine in shandong microwave machinery co.,ltd. The design of the machine blade adjuster, as long as the blade is adjusted according to the requirements of the regulator cut the size of the root, root cutting machine in the process of automatically controlling the amount removed.